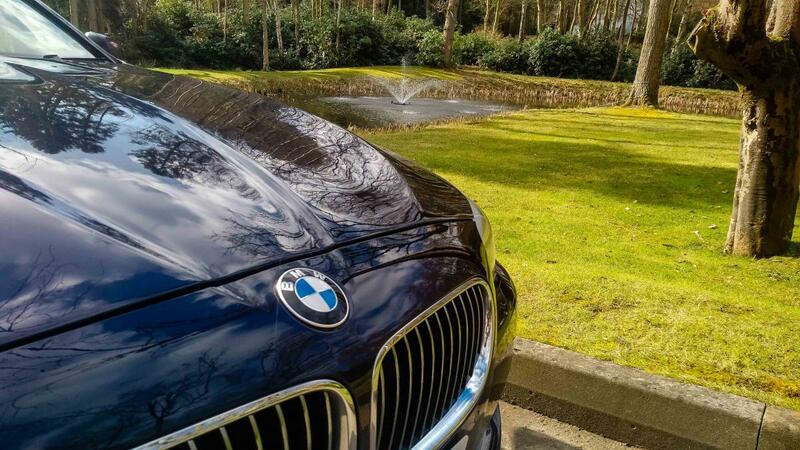 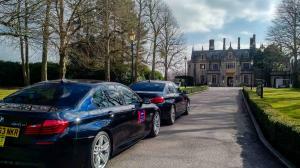 Here at Pro Cars Woking we offer an executive car service for your businesses corporate events, or airport journey. 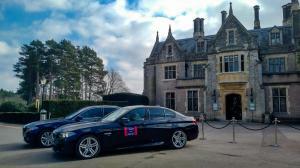 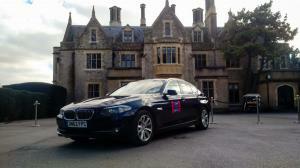 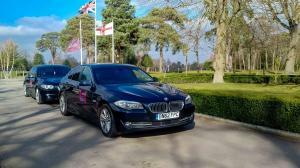 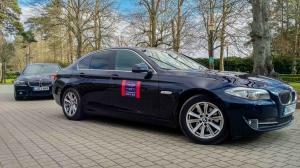 Delivering you to your destination in style, in a saloon car or from our fleet of executive vehicles. 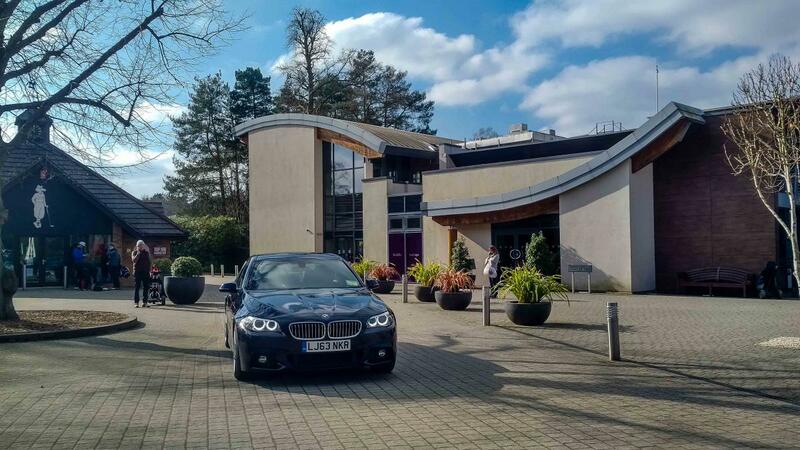 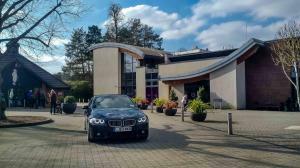 Our executive cars, include Wi-Fi facilities, tablets, mini fridges, newspapers, complementary drinks and snacks and more. We offer you not just a driver, but a trained chauffeur who will be at your service and immaculately dressed, providing the most attentive service. 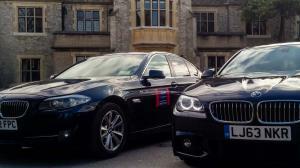 We are offering as well Accounts facilities, to make it easy for you business or yourself.